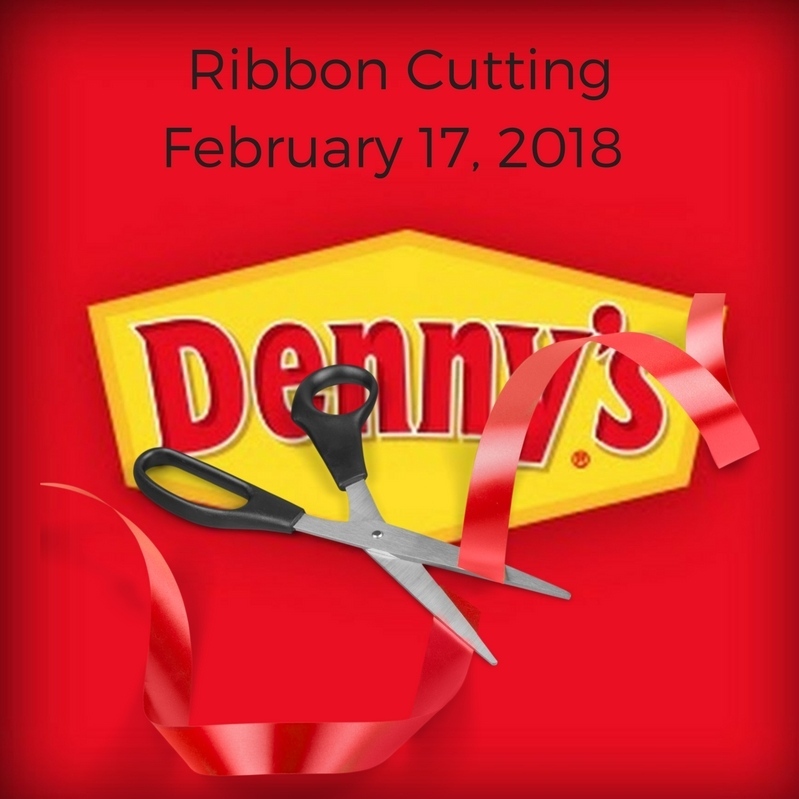 Denny's VIP Event and Ribbon Cutting! Whether it is retail or other business space you are looking for, the one thing we can agree on is the challenges in securing space at a pricepoint small business owners can afford. 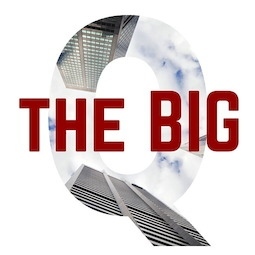 Join us along with our special guest speaker(s) and learn what is on the horizon and more.